Who is talking about whom? Which perspectives and memories are part of the conversation, which ones are ignored? What kind of justice is needed to address (post)colonial injustice? How can we achieve a truly constructive and forward-thinking discourse? 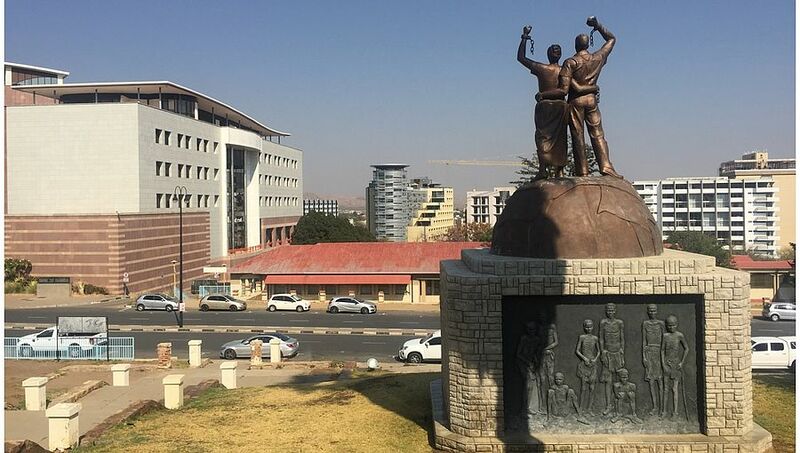 On 29 March, 115 years after the Genocide of the Ovaherero and Nama, and as the final part of "Namibia: A Week of Justice," we want to discuss and reflect on those questions in two panels closing the international conference "International Law in Postcolonial Contexts." The event is organized by the Ovaherero Genocide Foundation (OGF), the Nama Traditional Leaders Association (NTLA), Nama Genocide Technical Committee (NGTC), the Akademie der Künste (AdK) and ECCHR. We thank Rosa-Luxemburg-Foundation for the kind support of the event. We look forward to welcoming you and kindly ask you to register by 24 March 2019 (please note that no confirmation will be sent).